The first and most valued reducer in the Oxyturbo range, “inspiring” other reducer manufacturers. The CO2 and argon versions are provided with an output hose connection. Available in versions with two pressure gauges with only low or high-pressure, or without pressure gauges to fully meet the needs of each end user. 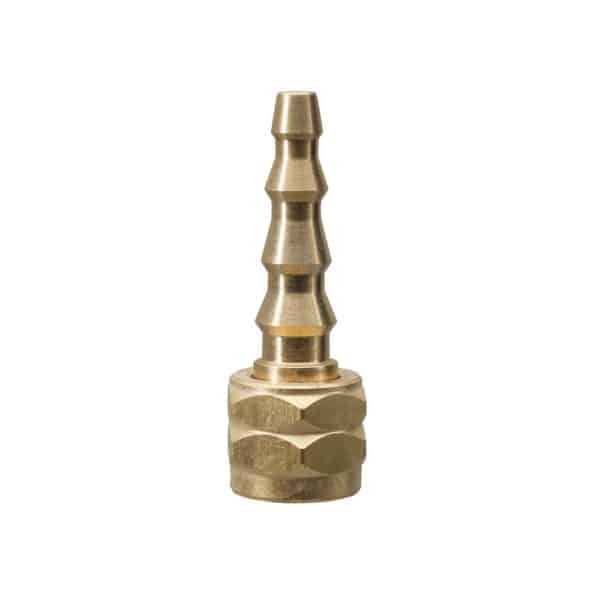 Despite their small dimensions, these reducers are tested for an inlet pressure up to 300 bar which makes them the most suitable reducers for use with mobile equipment and for continuous MIG/MAG-TIG welding. 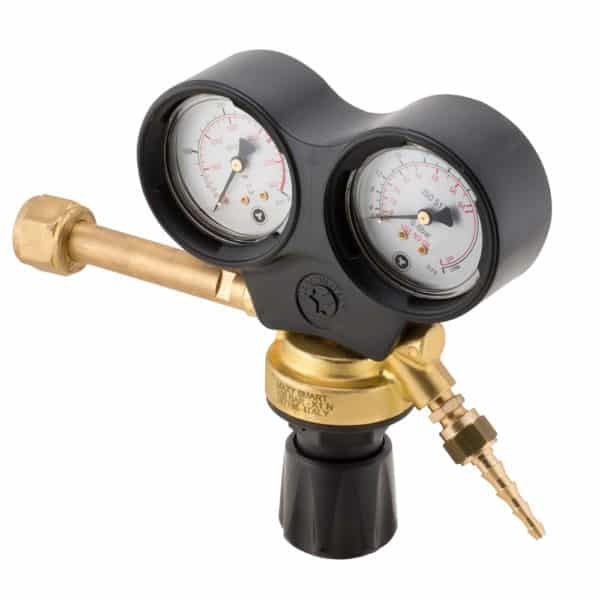 Mini is a compact reducer, designed and constructed for MIG/MAG-TIG welding equipment. Thanks to its high reliability and small size, this unit has become a standard for mobile equipment. Indelible marking on each individual reducer body. 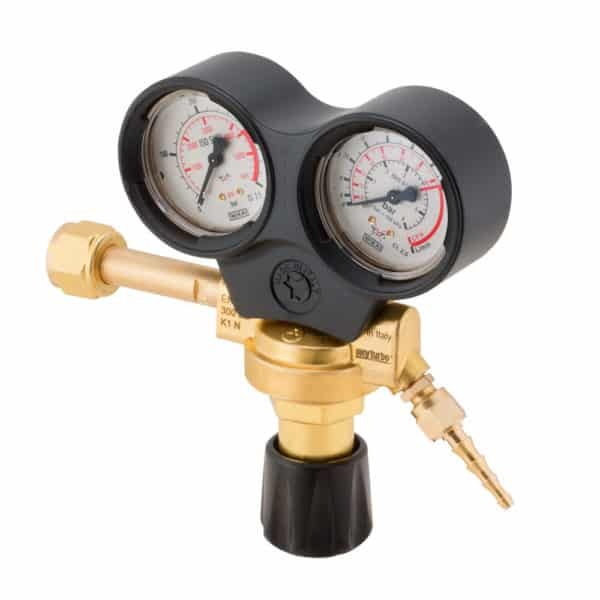 * Czech Rep. and Slovakia: CO 2 G 3/4" - Oxygen W21.8 x 1/14"
A new reducer body design has made it lighter without giving up safety. 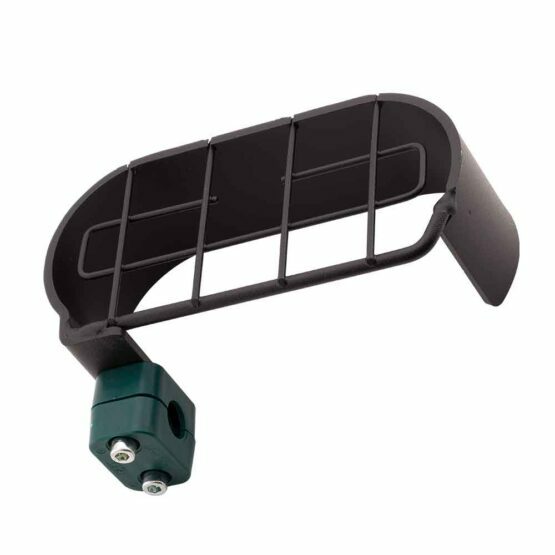 The cover is manufactured of high resistance polymer and a series of joined components make it extremely cost effective. Gauges cage in black varnished steel. Only for Maxy and Maxysmart. 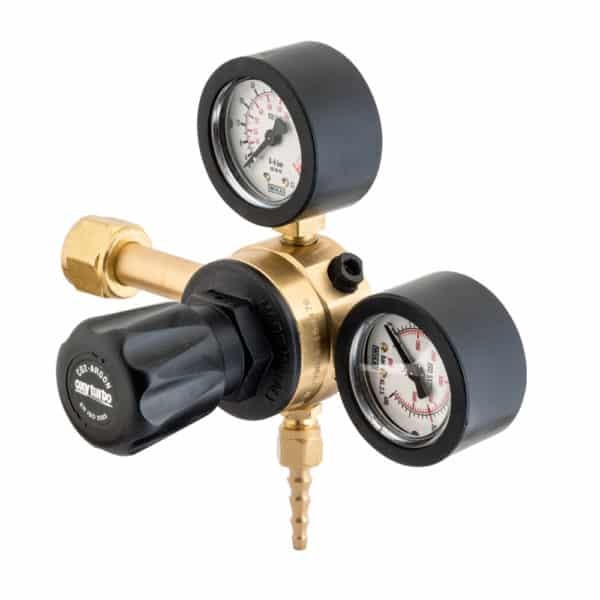 Oxyturbo reserves the right to deliver available gauges, ensuring their proper operation. 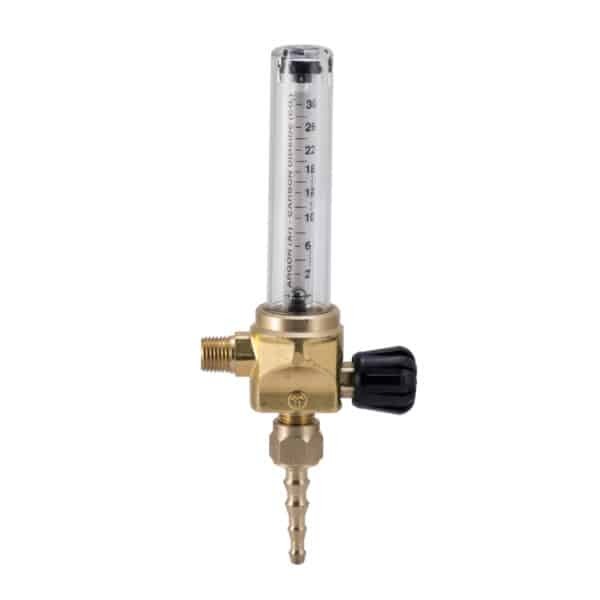 FLOWMETER FOR TORCH 0-30 L/min A torch insertion shape has been designed to allow reading on the column up to 30 L/min. 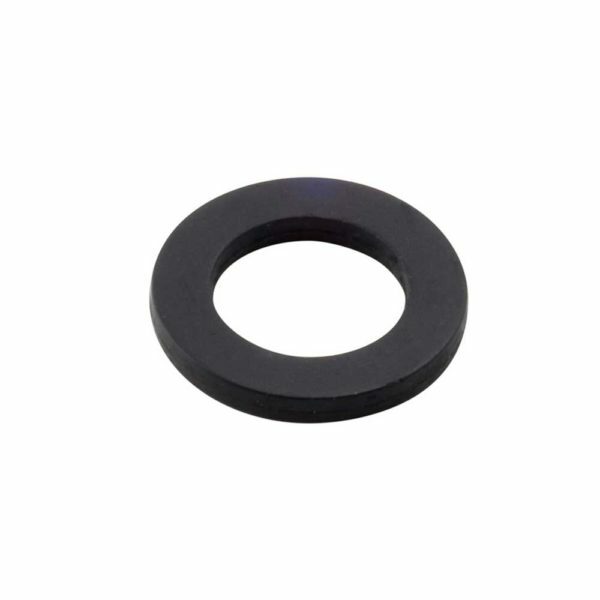 Sealing gaskets for reducer connection to cylinders. They differ based on the gas with which they will be used. 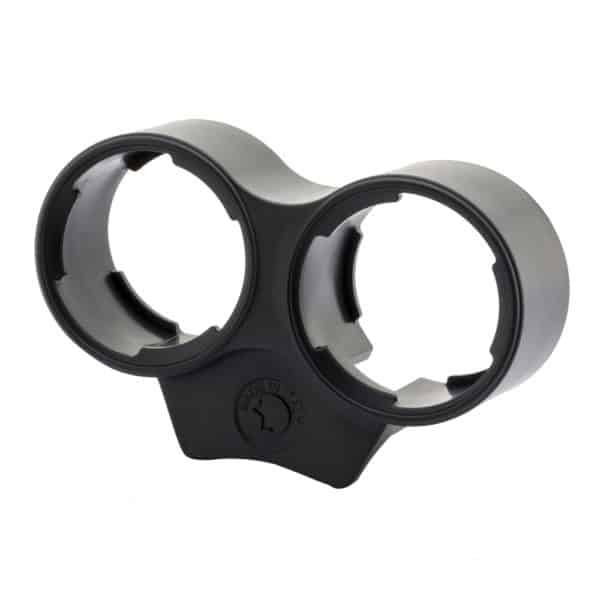 Provides high reading accuracy of the operating pressure indicated on the internal scale (3.5 bar). The inner ball is easily visible and immediate reading is provided thanks to the presence of the two-colour silk-screen column (black writing on a white background). The nuts and hose connections are carefully and expertly machined. 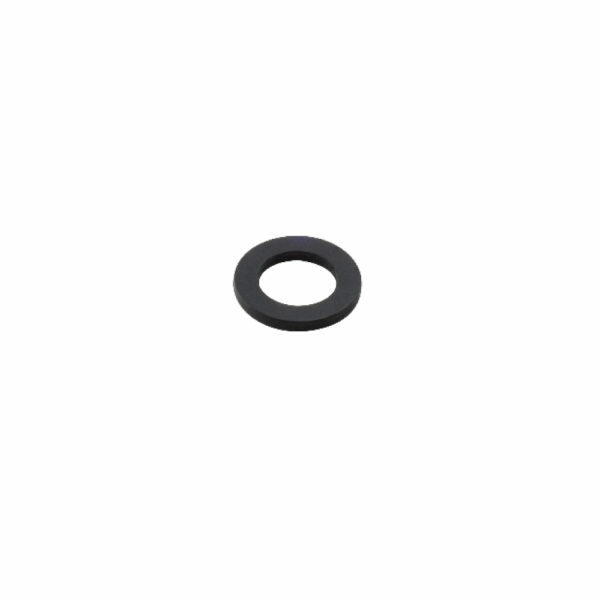 Normally provided as standard on our pressure reducers. Solid, accurate and now with a new design. They have a robust brass body obtained directly from a bar. 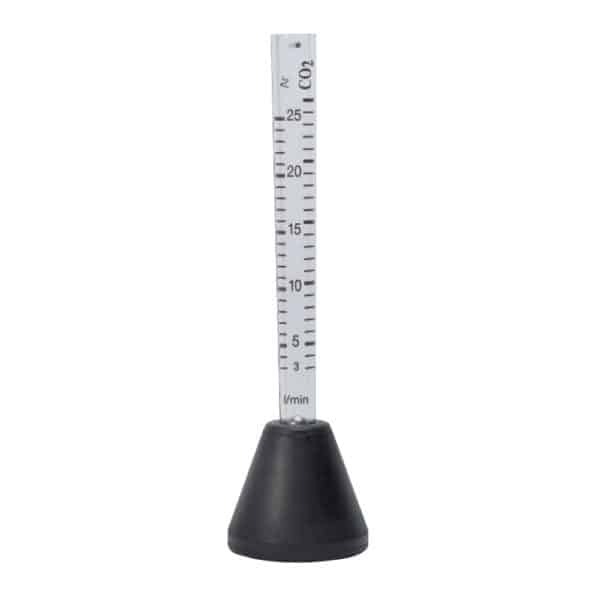 63mm diameter pressure gauges reduce the overall dimensions, and a they have a practical front adjusting knob. 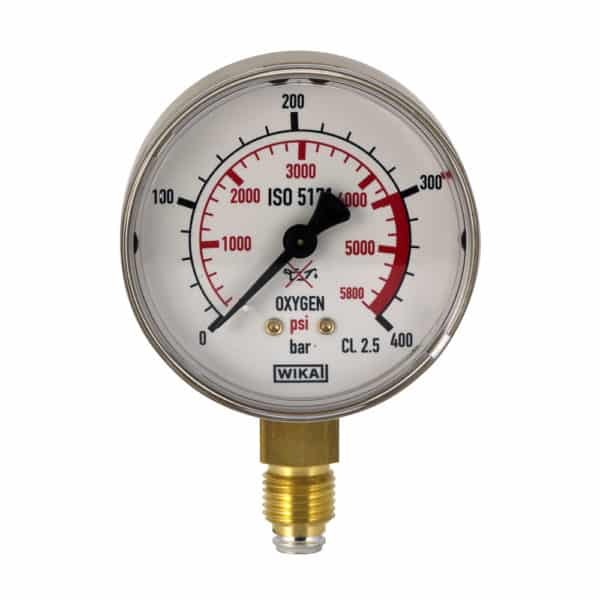 The standard version does not include protection on pressure gauges, which can be requested separately. Allows stable delivery even at low flow rates and are particularly suitable for long MIG/MAG/TIG welding working cycles. Great Italian quality with a small price. The new body design and cover in high resistance polymer make MaxySmart lighter but equally powerful and safe. Although not essential, we have also used 63 mm diameter 32 L/min at 4 bar pressure gauges for MaxySmart reducers. 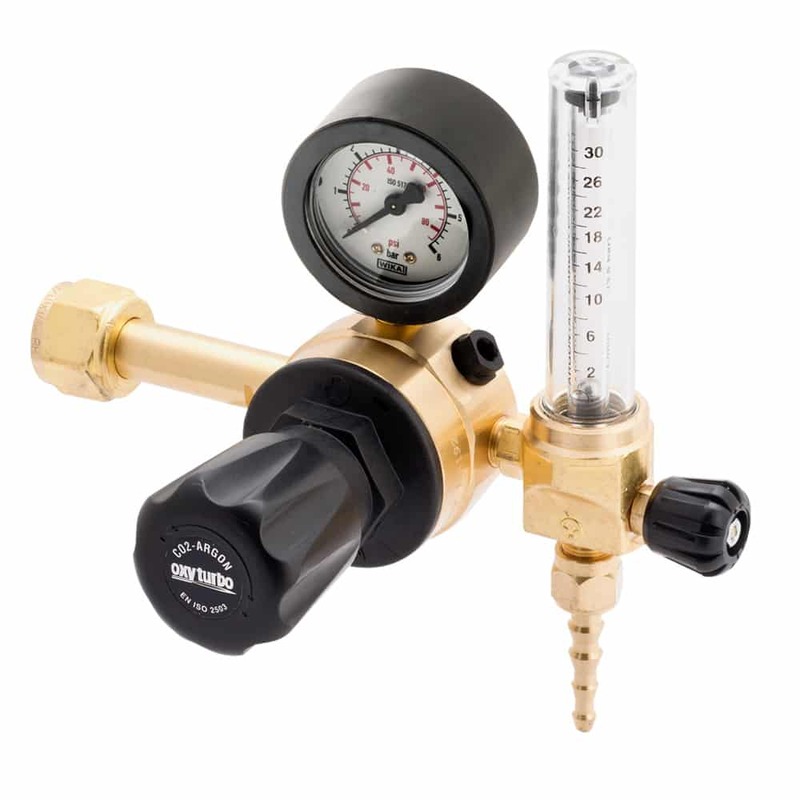 These reducers have a double cap and injector L=110 mm. 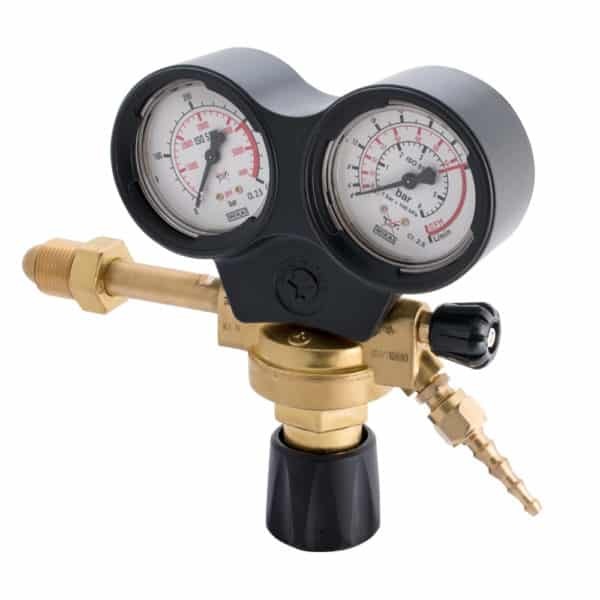 Constructed for use with compressed gases up to 300 bar and especially suitable for use on MIG/ MAG/TIG welding machines. 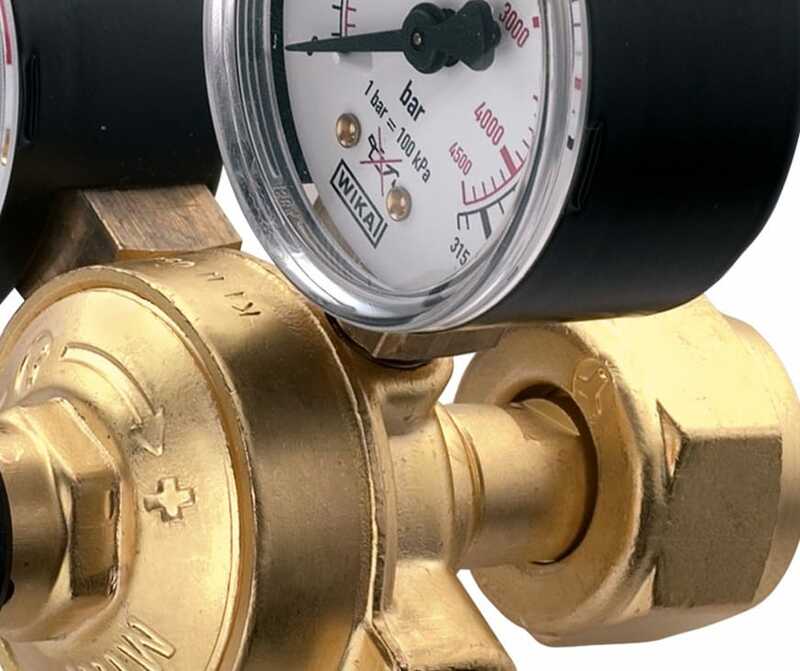 Pressure reducers that allow you to perfectly control the flow of gas. 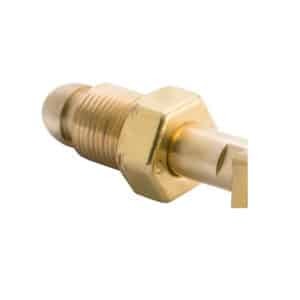 The control tap intercepts the output gas and allows flow opening, choking and shut off without having to use the main adjusting knob, which can remain adjusted for later use. 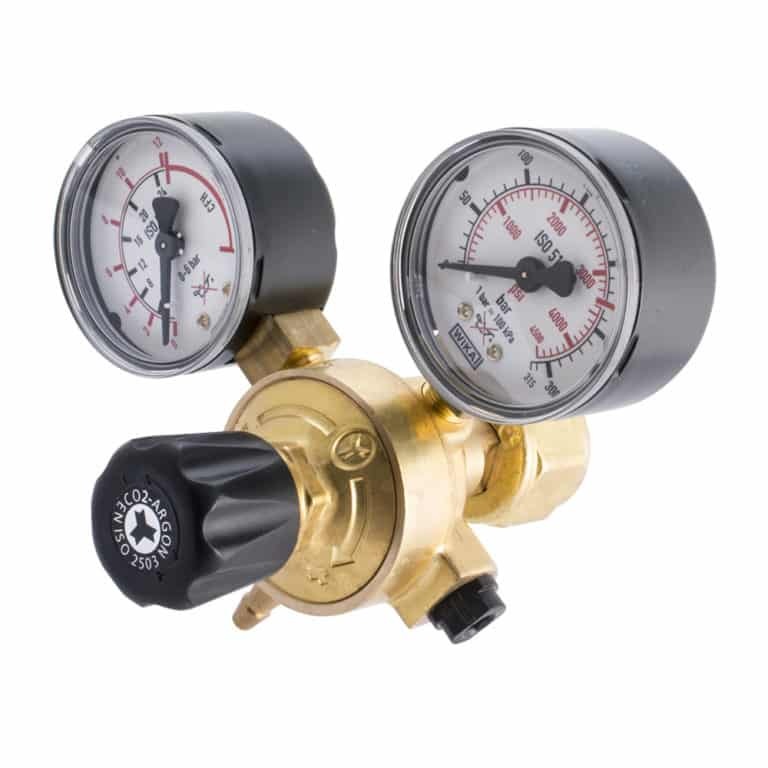 For more efficient operation, we have inserted a 63mm Ø pressure gauge up to 32 L/min at 4 bar pressure. Ideal for equipping MIG/MAG/TIG and flame welding units where robustness and stability are required. Always the same quality, now in a refined design. 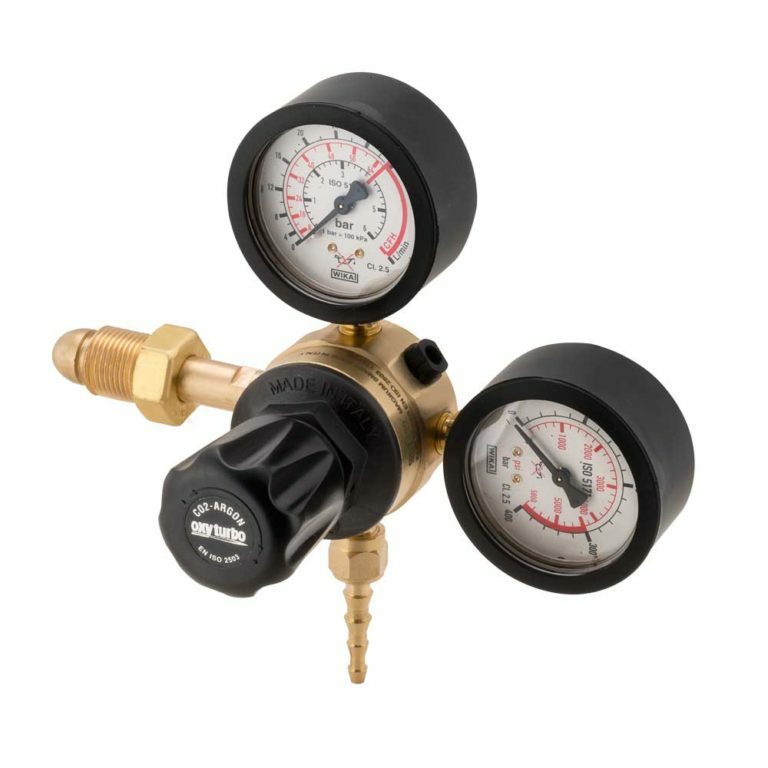 The CO2 reducers can also be combined with a pre-heater to eliminate the "brine" effect. 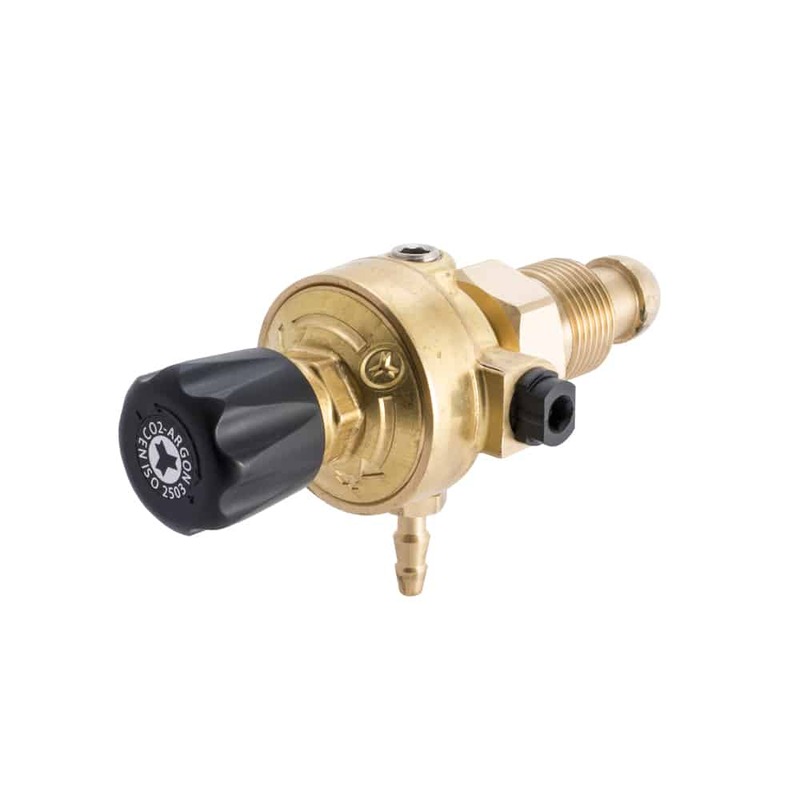 The argon fitting inserted in some versions allows the use of the CO2 reducer also with argon or mixture cylinders. 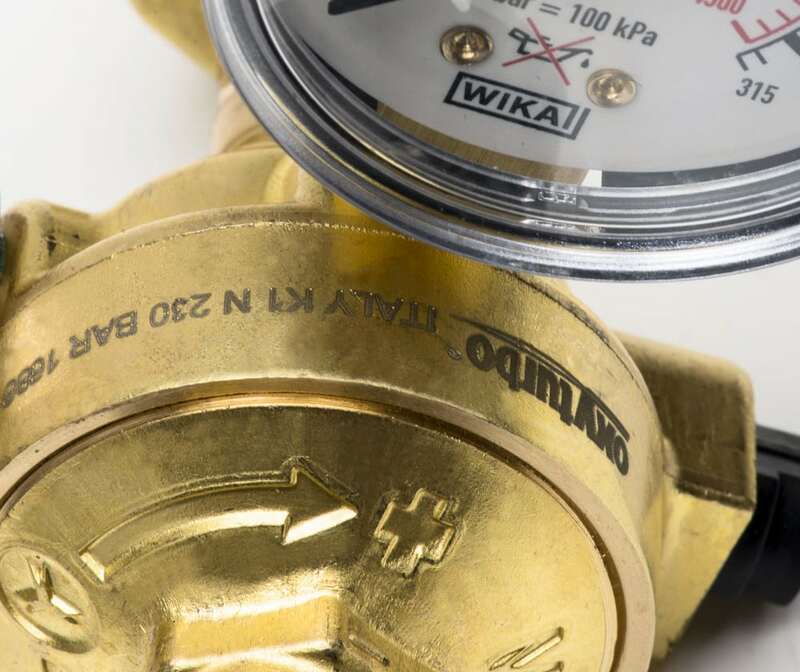 If present, the cap gives the pressure gauges further protection from impact. 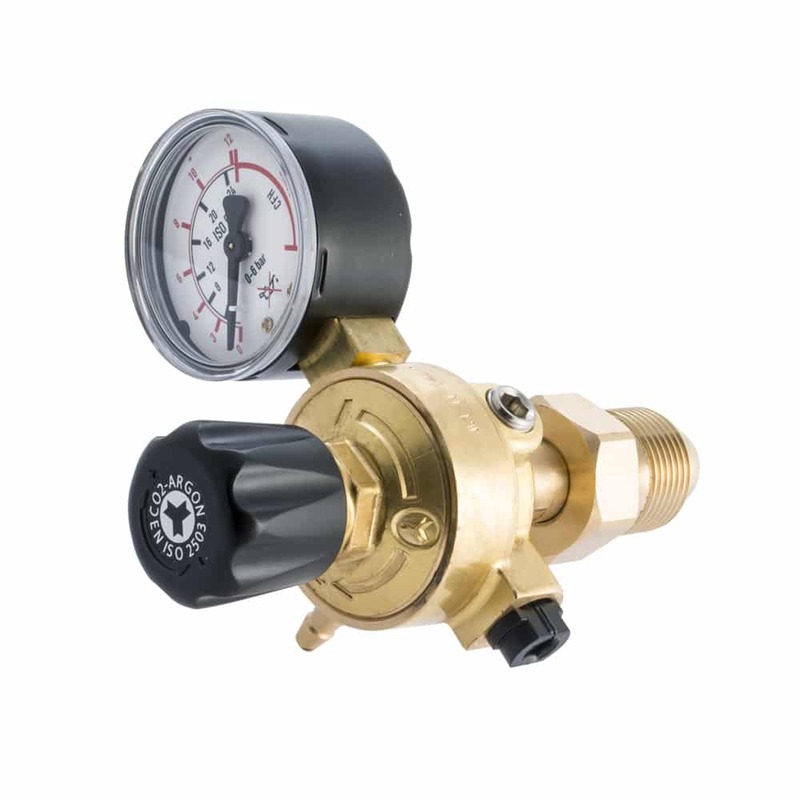 All mano-flow meters on our Maxy reducers have been upgraded for an adjustable flow up to 32 L/min at 4 bar operating pressure. Designed for use on MIG/MAG/TIG welding machines that require high productivity and sufficient flexibility of use. 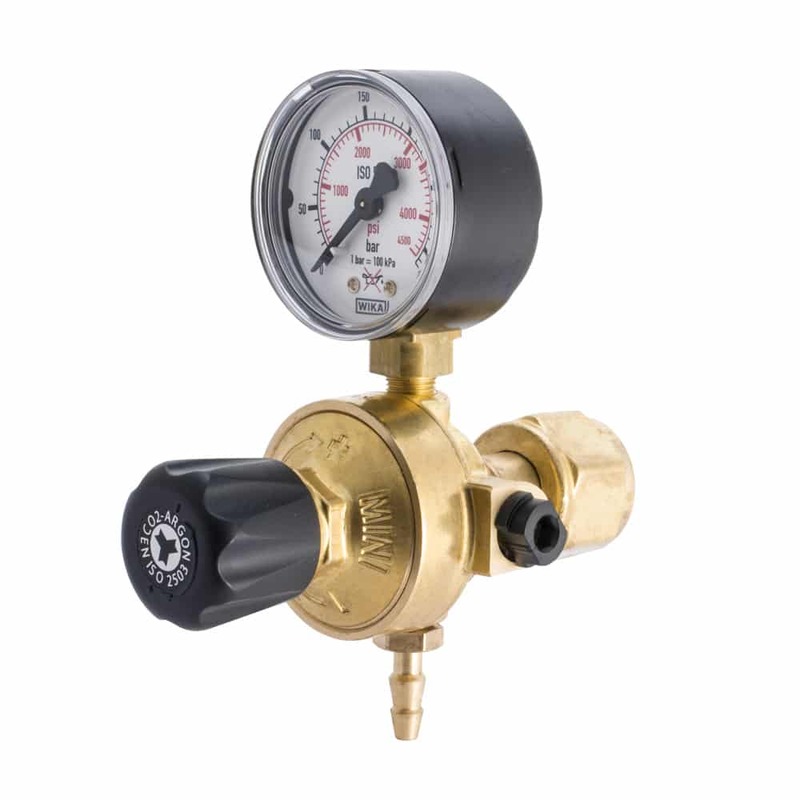 They are fitted with an automatic overpressure valve and pressure gauges in compliance with ISO 5171.